To provide full legal expertise. 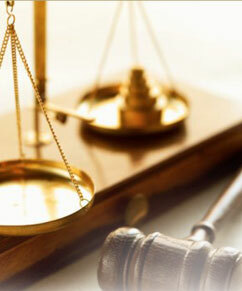 Central Chambers is built by legal practitioners unified by a belief in furthering the tradition of a noble profession. We are building on that belief in many ways. Our involvement in Consulegis, an international association of global law practices creates our 98 international alliance legal practices around the world. In addition, we have also entered into an association with the international law firm, DAC Beachcroft LLP of the UK. © Central Chambers Law Corporation . All Rights Reserved.